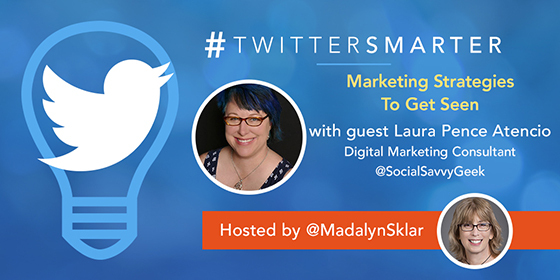 Scroll down for the #TwitterSmarter conversation report for September 3rd, 2018 EST. When it comes to participants, we ranked 62nd among 473 conversations. In terms of the number of posts, we ranked 62nd out of 473 conversations that took place. This conversation ranked 46th out of 473 in terms of the amplification of ideas & content. There were 32 reshares, 67% of posts, during the course of the conversation. 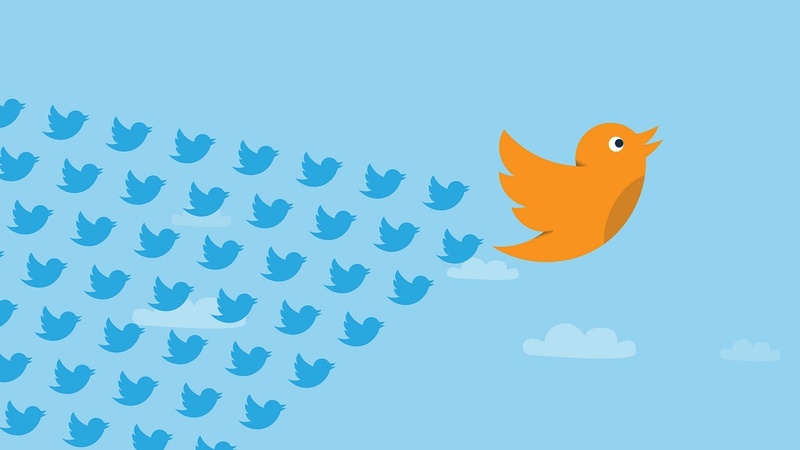 Twitter has been testing a new list of account 'unfollow' recommendations in an effort to improve user experience.